While the first military application of a helicopter took place in 1942, when the German Kriegsmarine began to use Flettner FL-28 2s as anti-submarine warfare platforms, the helicopter truly came of age as a battlefield weapon during the Vietnam War. Unlike the Second World War, which saw many battles in or near heavily urbanized areas, with easy access, the war in Vietnam was one of often remote jungle battles.Men could slog through the dense terrain, but it was a grueling process, and with few exceptions, vehicles would simply not be able to navigate many of the engagement zones. Enter the helicopter. Able to transport ground troops, heavy equipment, and even provide fire support to even the remotest of the hinterlands, helicopters changed the nature of ground conflict. Now, hunters from the sky did not have to be dropped from huge aircraft, scattered all over the countryside, but instead could be inserted precisely where they were needed. Likewise, if need be they could be extra cted just as easily. 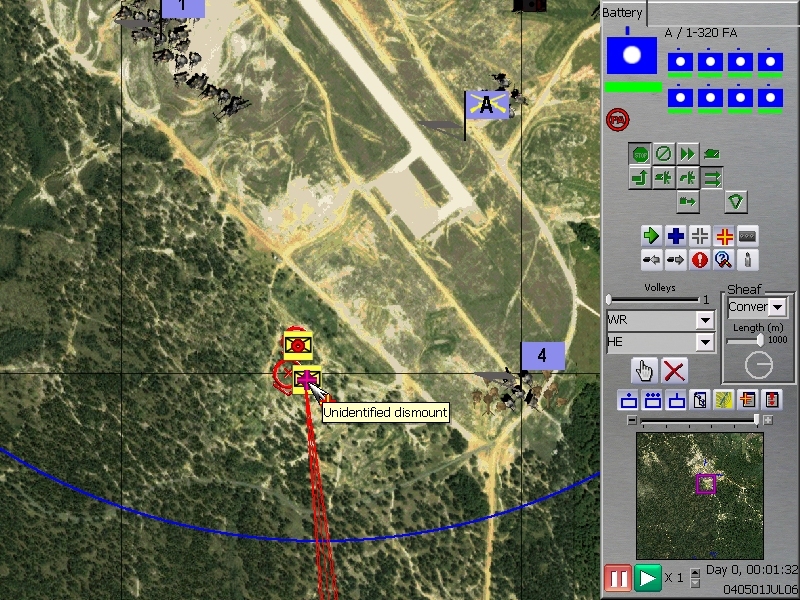 ProSIM is already known for their ultra-realistic modern "command-time" simulations (so known that they are used as a basis for real-world training sims! 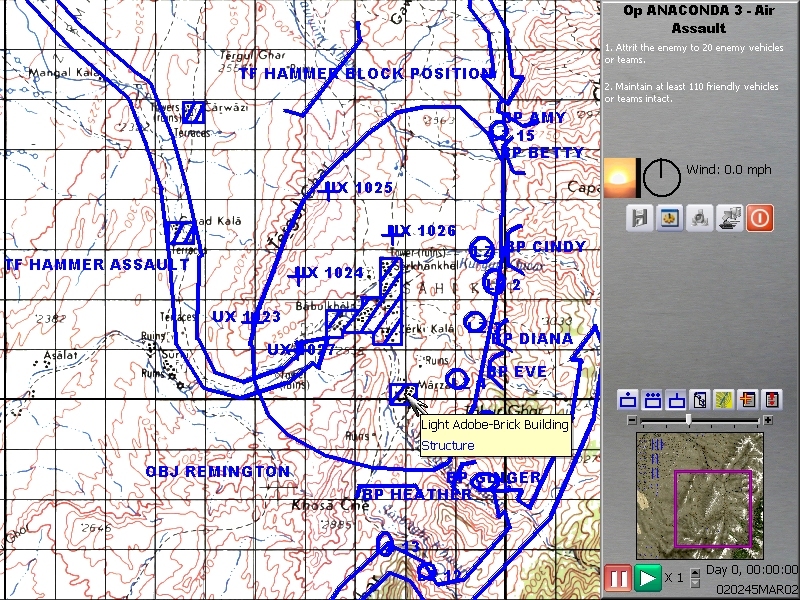 ), and Air Assault Task Force continues the fine tradition as an evolution of past projects. 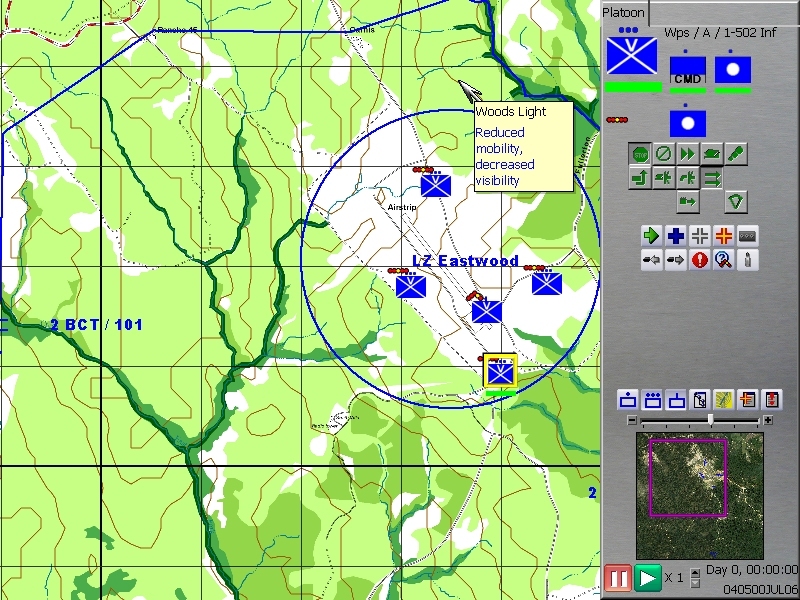 Raising the bar even higher for how a real-time strategy game can actually have real strategy and not just a lot of mouse clicking, Air Assault Task Force is a highly playable, highly realistic simulation of the vertical batt lefield. 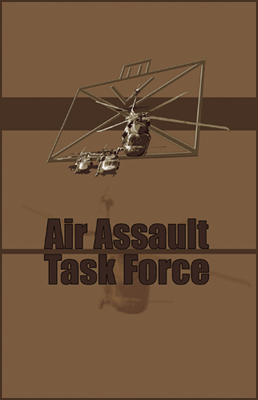 - Evolving from the acclaimed ATF engine, Air Assault Task Force is a completely new engine, continuing the ProSIM Company tradition of stunningly realistic modern wargame simulations on your desktop PC. - "Command-time" play. 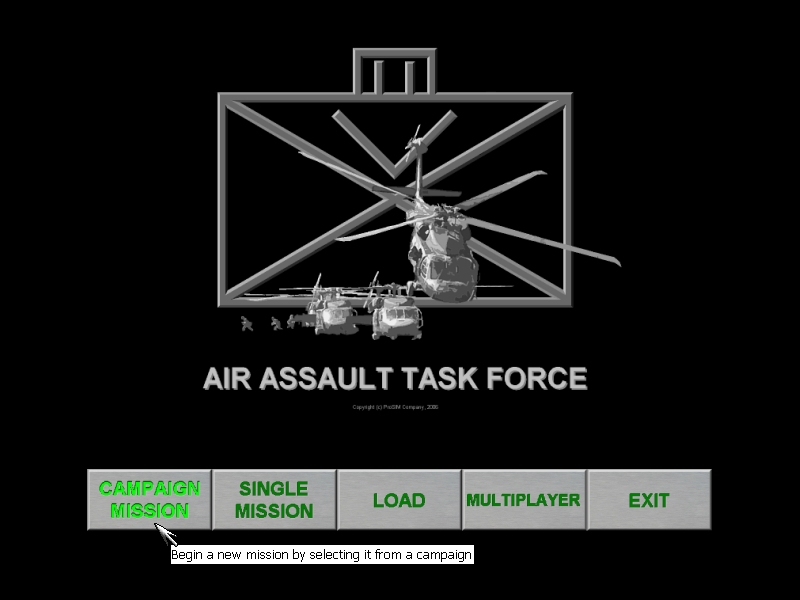 Forces are commanded in pause-able real-time, using a familiar "select-unit, select-order" system (previous titles used a select-order, select-unit system). - Brand new graphics using the latest in DirectX technology, in which form and feature combine to provide users with eye-pleasing, but completely functional, graphics. Play in a Window or full-screen, with supported resolutions of 800x600, 1024x768, 1280x800, and 1280x1024. 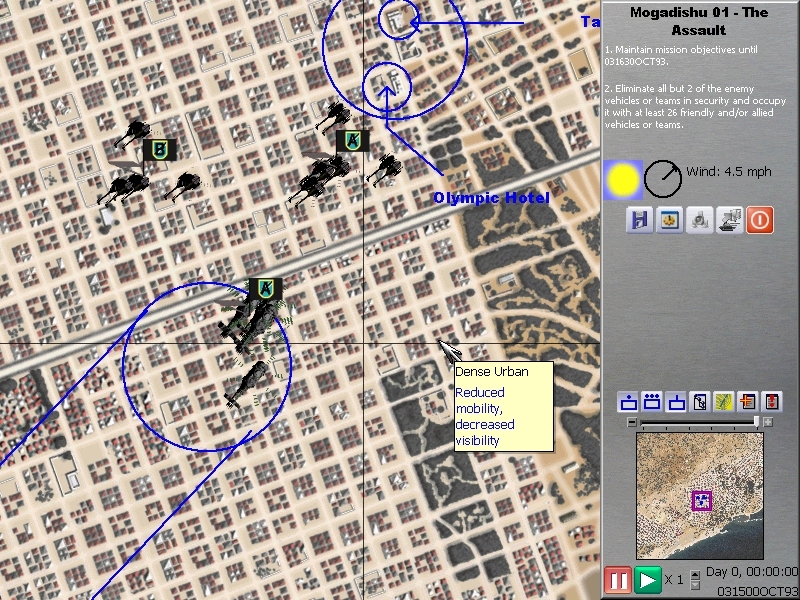 - Three full campaigns with four scenarios each (with scenarios playable in any order if so desired) in Vietnam, Somalia, and Afghanistan. 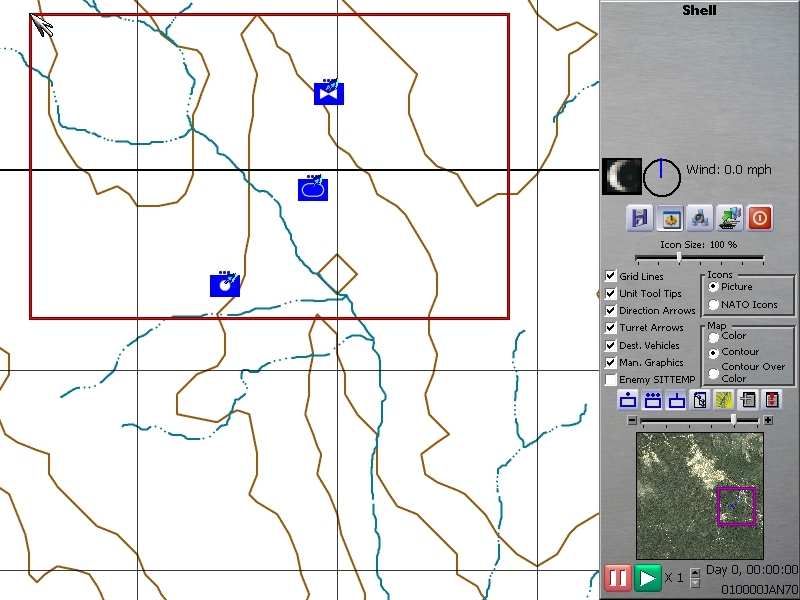 Additionally, there are two "mini-campaign" scenarios set in the JRTC, which are also found in the demo. - Improved UI means less time fighting the interface and more time fighting the enemy! 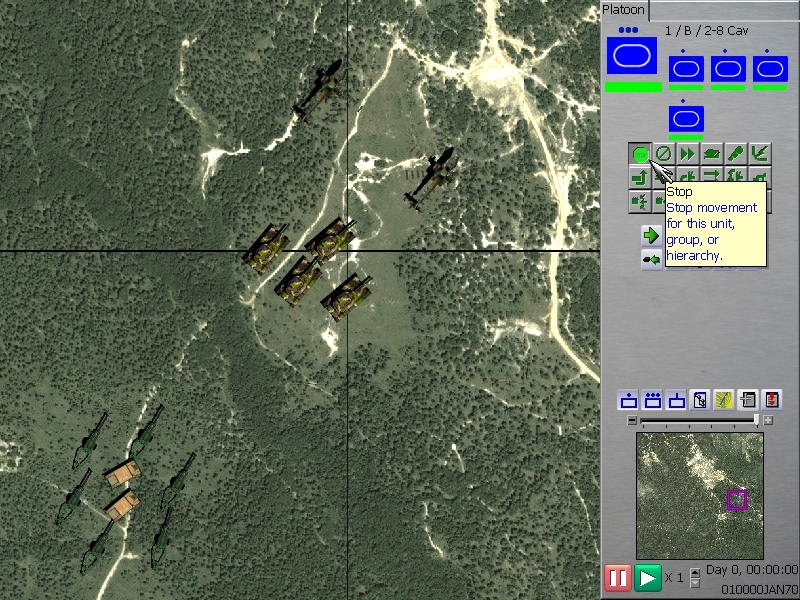 - Upgraded damage modeling allows individual weapon system destruction and personnel injuries. 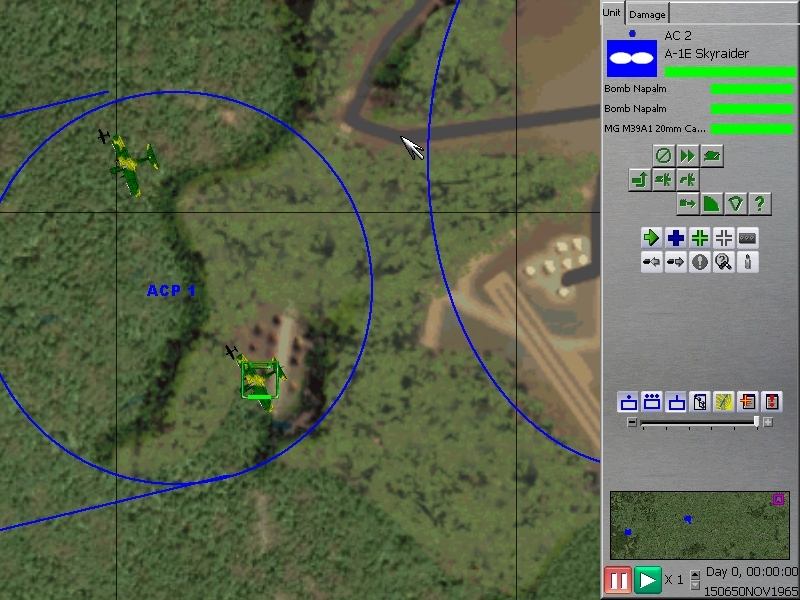 - Already superb, the ProSIM AI has been enhanced with elements such as revised targeting algorithms, making the Air Assault Task Force enemy the toughest yet encountered. 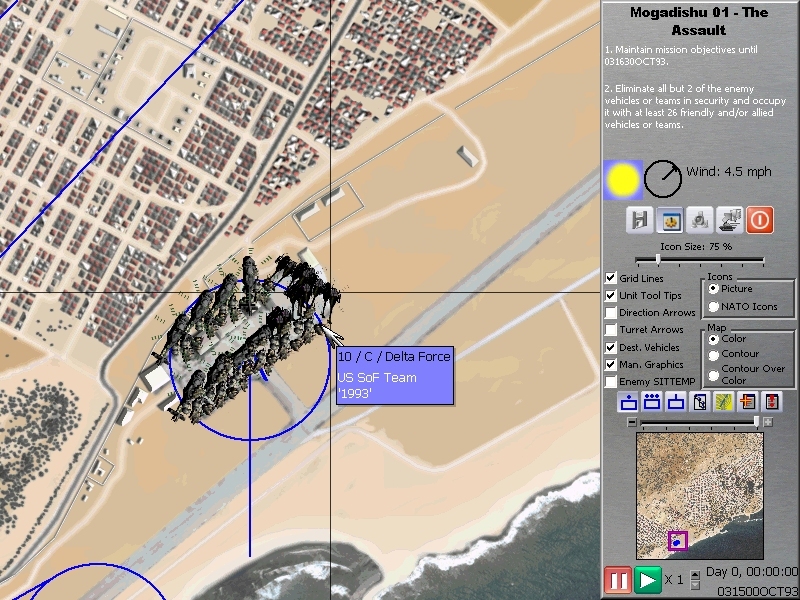 - Detailed real-world databases of the forces portrayed, along with some of the most accurate (if not the) game maps of real geography. 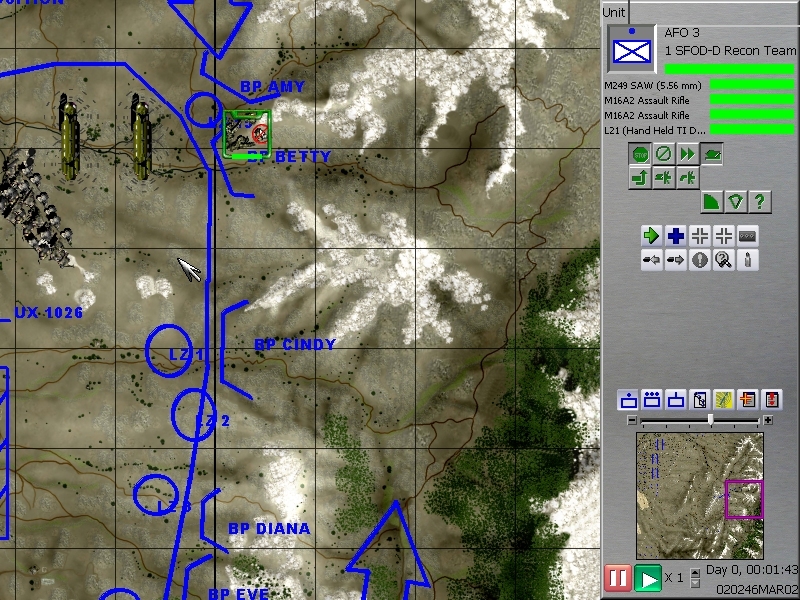 Unlike other games where you're fighting over terrain that some artist thinks what the battlefield looked like, with Air Assault Task Force you're truly fighting on the terrain. 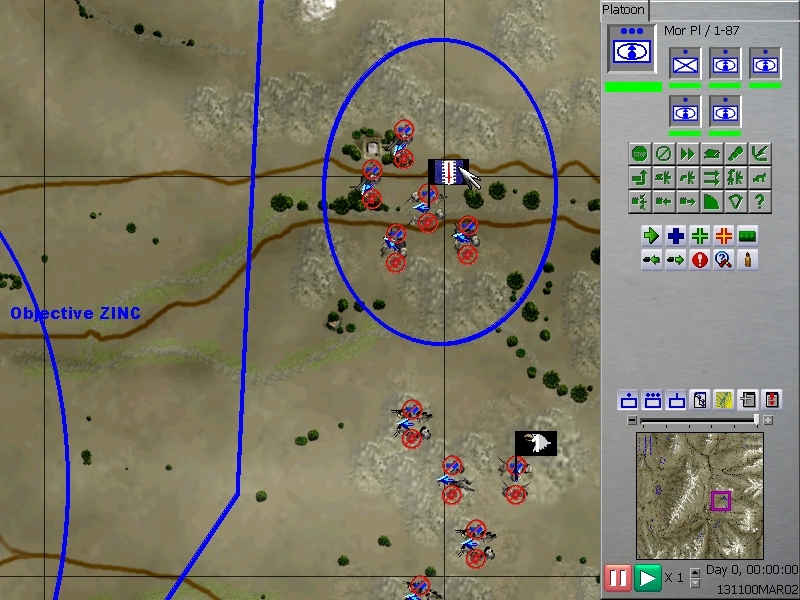 - Full-featured scenario editing allows users to create their own missions and pass them along to their friends. - Multi-player capability for playing against other human opponents. - Full backwards compatibility. 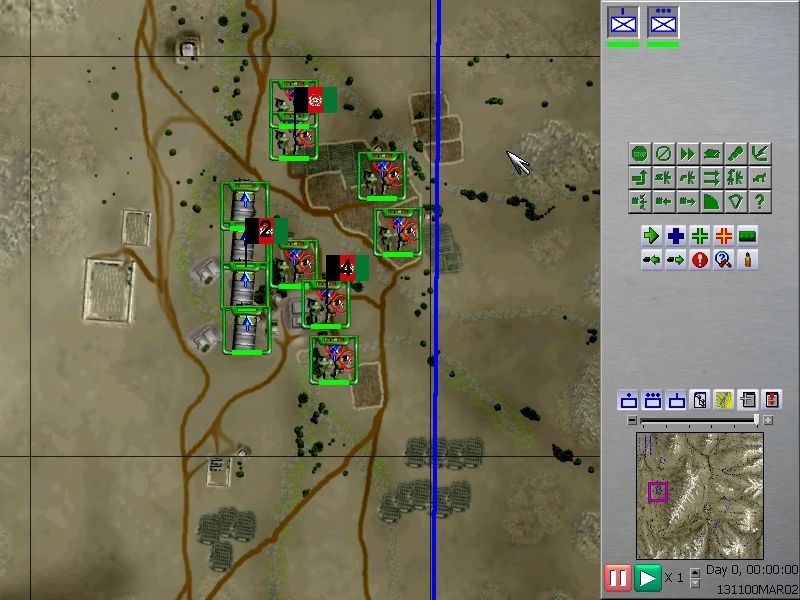 Unlike other wargame series with ProSIM your older titles are never rendered obsolete by the latest and greatest. 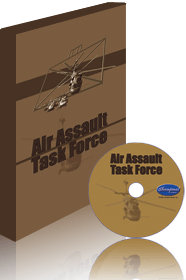 If you own earlier ATF titles Air Assault Task Force will upgrade those scenarios to its standards. It's like experiencing those games for the very first time, again! - All improvements to the system from the earlier ATF titles are present. 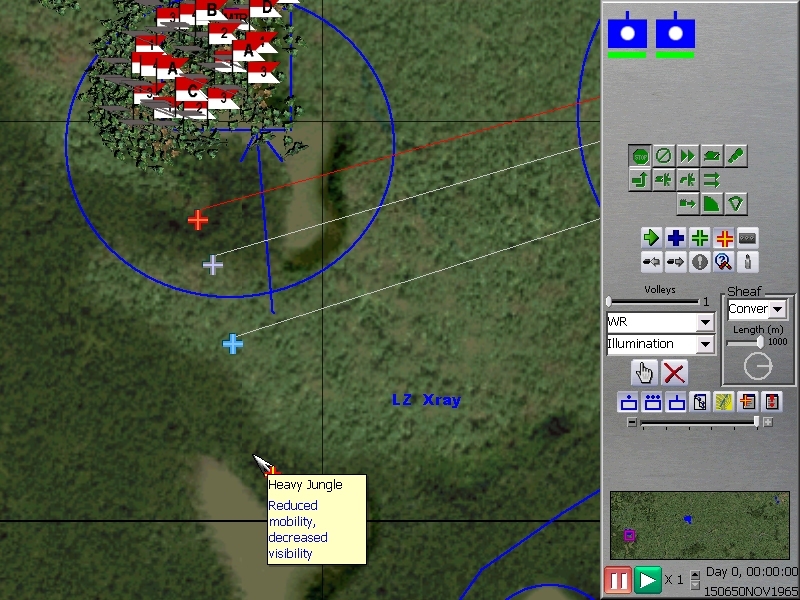 Individual buildings, improved munitions modeling, variable weather, et cetera can be found in Air Assault Task Force. - A thorough 100+ page manual (on real paper) that's informative and entertaining. - Excellent support from the community and ProSIM. 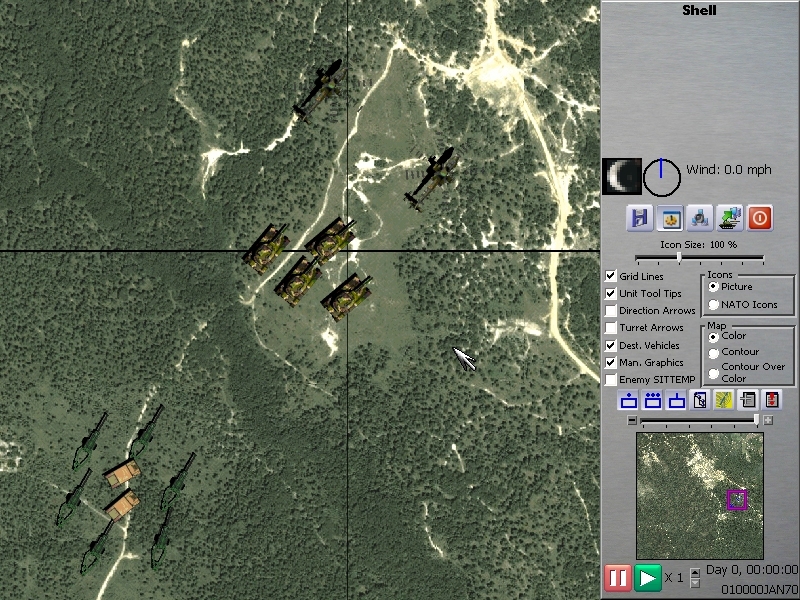 - Find out why ProSIM simulations are the choice of real-world defense contractors, play Air Assault Task Force today!